There’ll be a retiring collection at the free concert, aimed at raising funds needed to repair, upgrade and then maintain the Brading Youth and Community Centre. 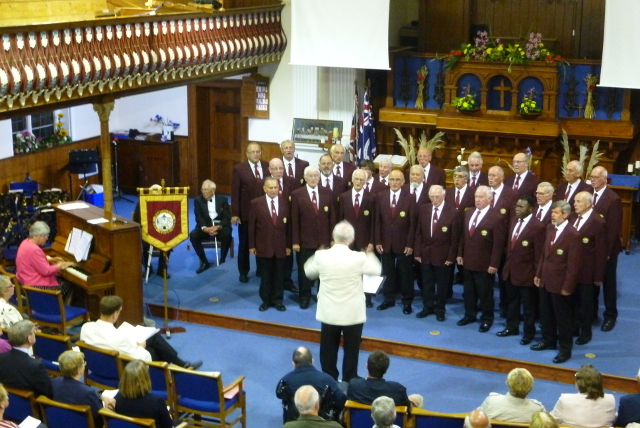 Newchurch Male Voice Choir presents a concert on Saturday 6th October 2018 at St. Mary’s Church, Brading, starting at 7.30pm. The concert is in support of the Brading Community Partnership Charity as they raise the funds needed to repair, upgrade and then maintain the Brading Youth and Community Centre so as to make it suitable for both youth and community use. The guest artist will be the young and talented saxophonist, Cameron Terry. There will be refreshments, a Raffle and a retiring collection. Entry is free and there is plenty of parking next to the church.